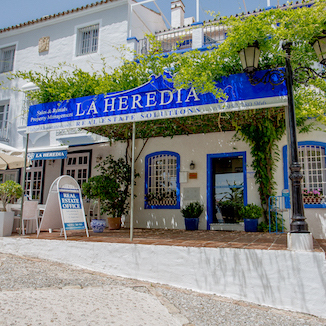 Local information for visiting La Heredia. 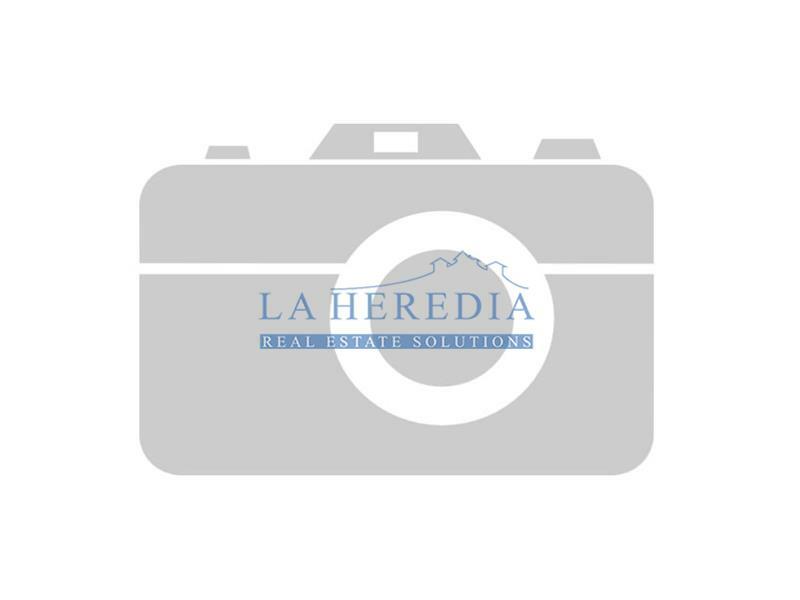 La Heredia is the leading sales agent for the community of La Heredia as well of El Madroñal. 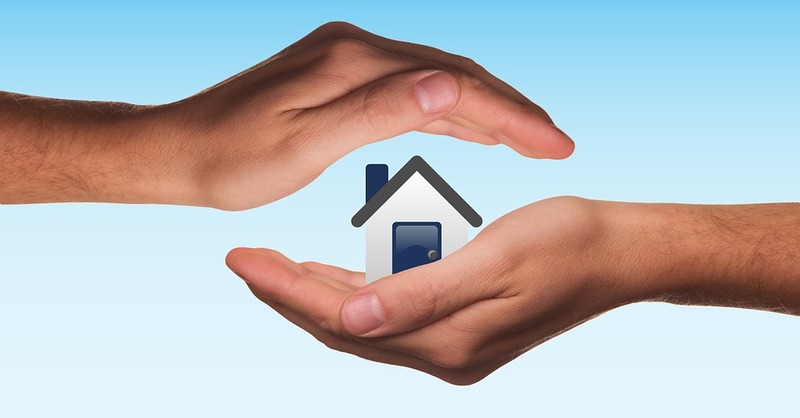 Our aim is to make sure you can spend your time enjoying the sun whilst we take care of any issues that arise. 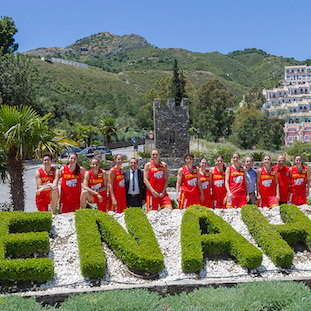 The municipality of Benahavis is as geographically expansive as it is wealthy. 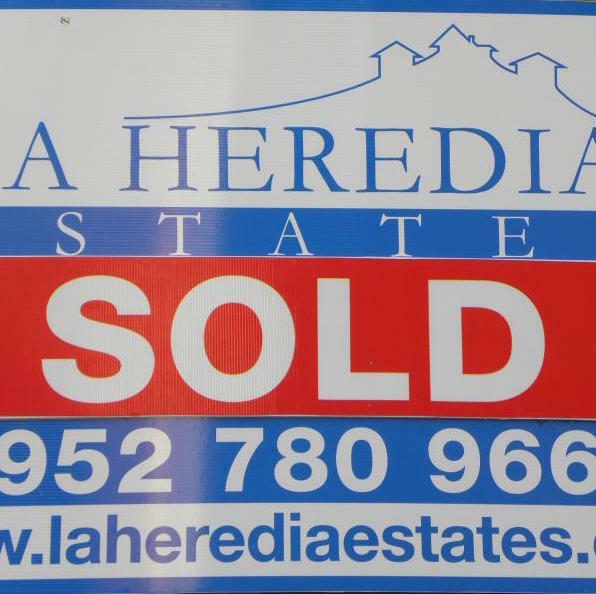 It is important to chose an agent with an office and a web site which is going to attract potential clients.